A4A’s new film on The Mother as an artist now exists in French and in English! 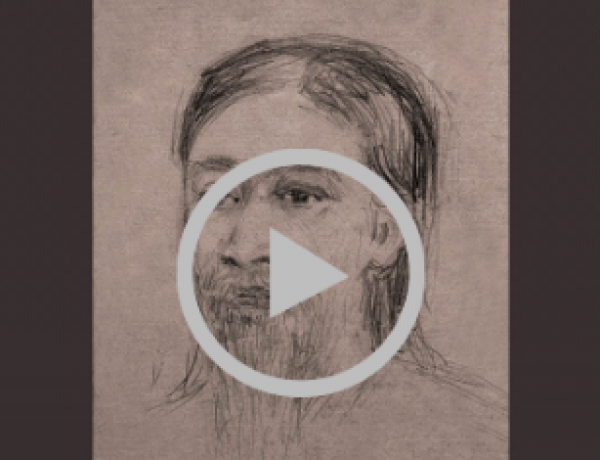 In 1992, the Ashram published the definitive book of The Mother’s paintings, sketches, and drawings. Now her artwork is available as a film in French version, as well as in English, along with the background to her creative periods in France, Algeria, Japan, & the Ashram. 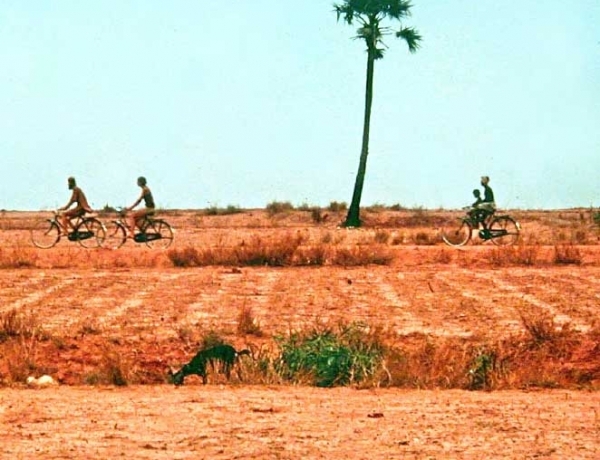 "La Mère - une artiste" and "The Mother - an artist and artistic influence" - by “AuroImage” to support the A4A campaign for Auroville’s still-missing land. The Mother created a lexicon for the spiritual messages of hundreds of trees and flowers. 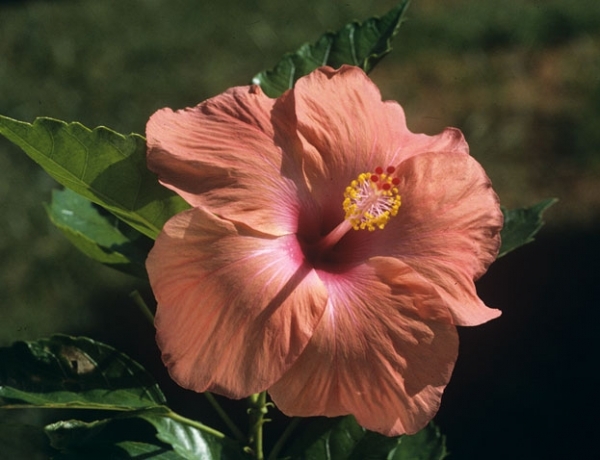 Hibiscus is identified with power, and to 14 varieties of Hibiscus she gave the double name of “New Creation” and “Auroville”. 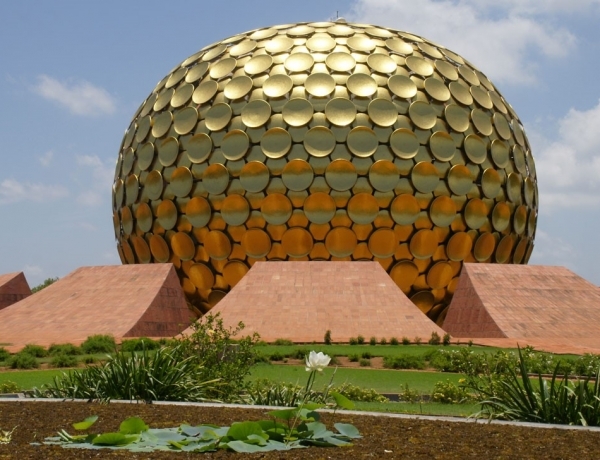 For Auroville’s role as pioneer of the New Creation, Power is an essential quality - for as Sri Aurobindo wrote, power is the strength “to face all that can happen … to carry out what the Divine Will proposes”. One Auroville flower isn't a Hibiscus - it's the flower named “MIRACLE”. You can see the flowers here. 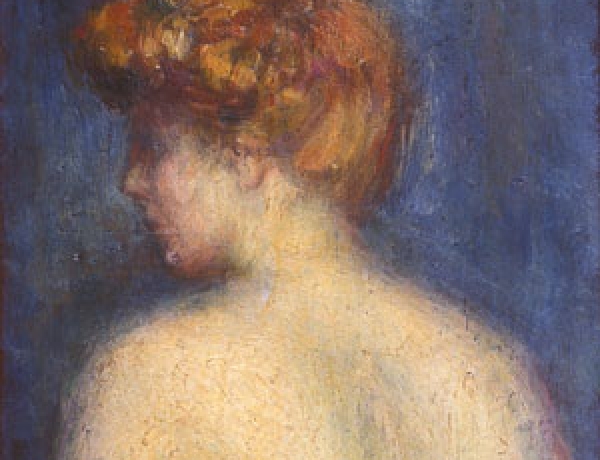 This 20-minute film with music traces The Mother’s life and work as an artist, from her youth in Paris, through her stays in Algeria and Japan, to her life in Pondicherry. It presents her paintings, sketches, and drawings from these periods, and works by the Ashramites she mentored, including Huta, who painted the work The Mother named “Spirit of Auroville”. A warm thank you to students of the Tibetan Village School, Dharamsala! 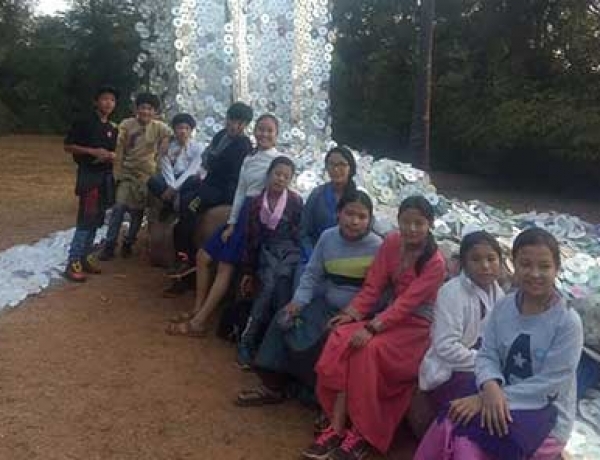 We warmly salute the beautiful actions of solidarity for Auroville's land by young teenagers from the Tibetan Village School of Dharamsala, during their recent stay at Auroville's Pavilion of Tibetan Culture. May we all be inspired by their example! 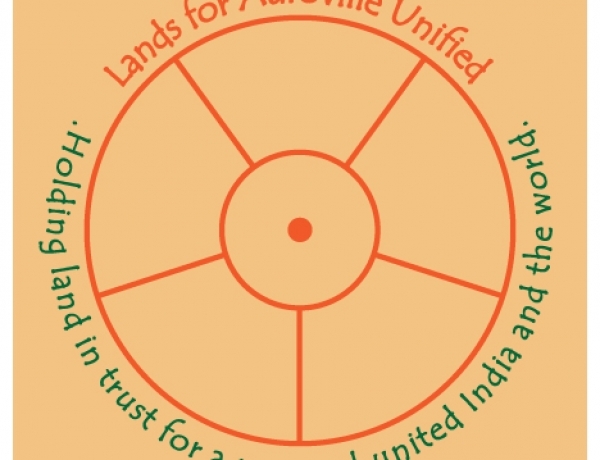 During this year’s Art for Land’s closing ceremony, Aurovilian Loretta recited her poem "Auroville" that she wrote in 1972 at the Matrimandir Worker’s Camp. It is a moving reminder of the courage, work & aspiration of Auroville’s pioneers, and here it is in 7 languages! 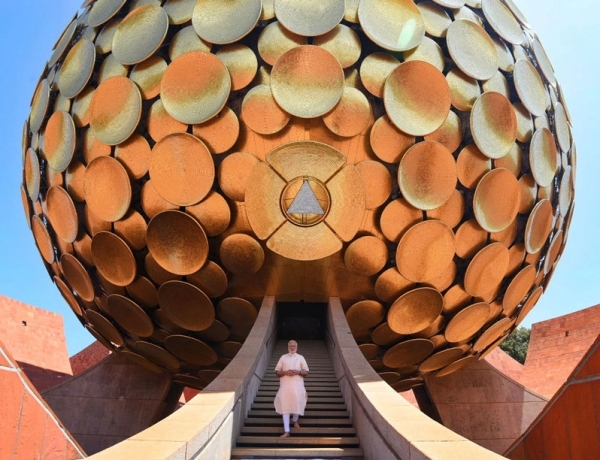 For Auroville's Golden Jubilee, India's President and Prime Minister saluted The City of Dawn's role and contributions to Human Unity, ecology, education, and technology over the course of 50 years. We share their messages and highlights of PM Modi's special visit to Auroville in our A4A flyer and LFAU letter.